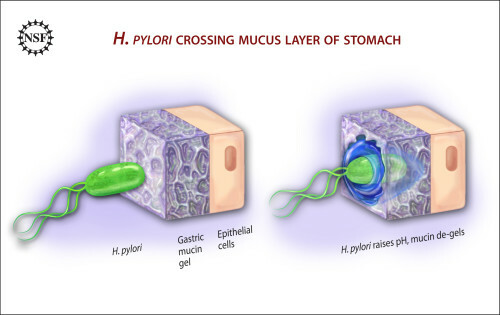 During my many years in practice I have noticed that Helicobacter pylori bacteria appears to be often under diagnosed in people. 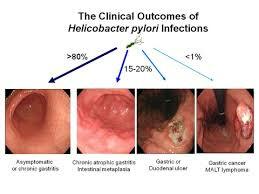 Stomach colonisation of Helicobacter is asymptomatic in most people. 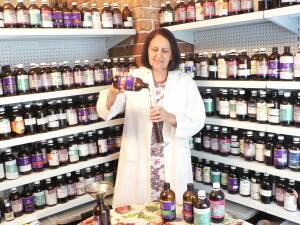 Yet, Helicobacter causes gastritis (inflammation of the stomach lining) and stomach cancer. 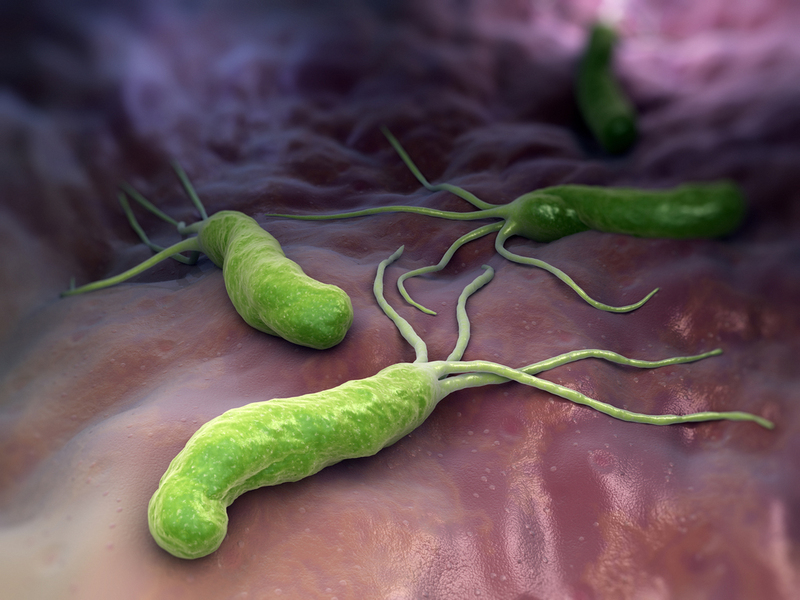 The presence of Helicobacter was detected by the Metatron in our Clinic not only in both asymptomatic and symptomatic patients but also in 30% of all Helicobacter- asymptomatic and undiagnosed patients undergoing a Metatron health check in our clinic. 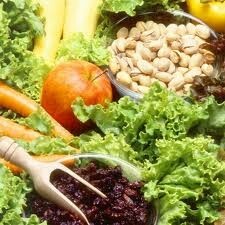 Such a high incidence of Helicobacter is of concern to an individual and public health. The image to the left demonstrates that in a general population, 80% of people infected with HP have inflammation of the stomach and people are asymptomatic; in 15-20% of people that inflammation progresses to a chronic atrophic changes to the stomach or stomach ulcer; and in 1% of people it can progress to stomach cancer. So if anyone experiences any stomach discomfort for a prolonged period time it might be a good idea to do the test for HP infection. Metatron NLS can pick up even the lowest level of a HP infection. 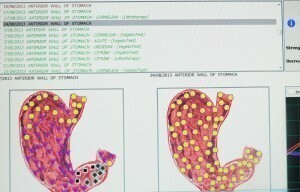 The image shows a patient’s stomach before and after natural treatment with the assistance of Metatron. The black and brown icon indicates chronic presence of HP. This patient was not even aware that she had HP but she was complaining of the discomfort in that area, particularly on an empty stomach which suggests stomach ulcer. As you can see there was as much as 86% improvement in the stomach overall function just within one month.